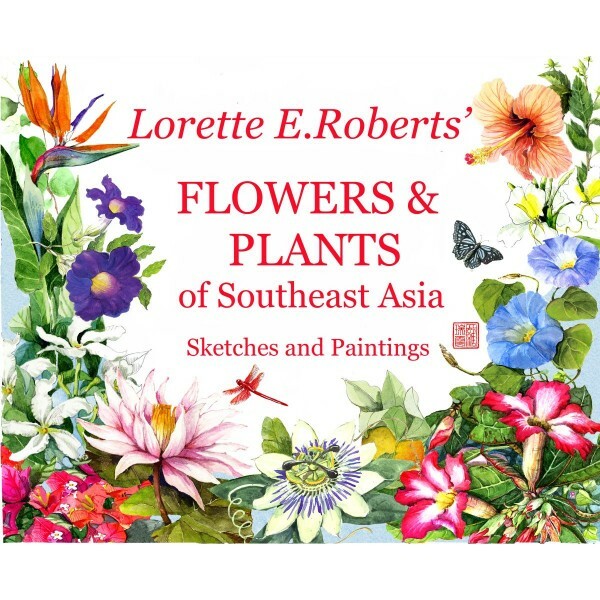 This new book by Artist and Illustrator Lorette. 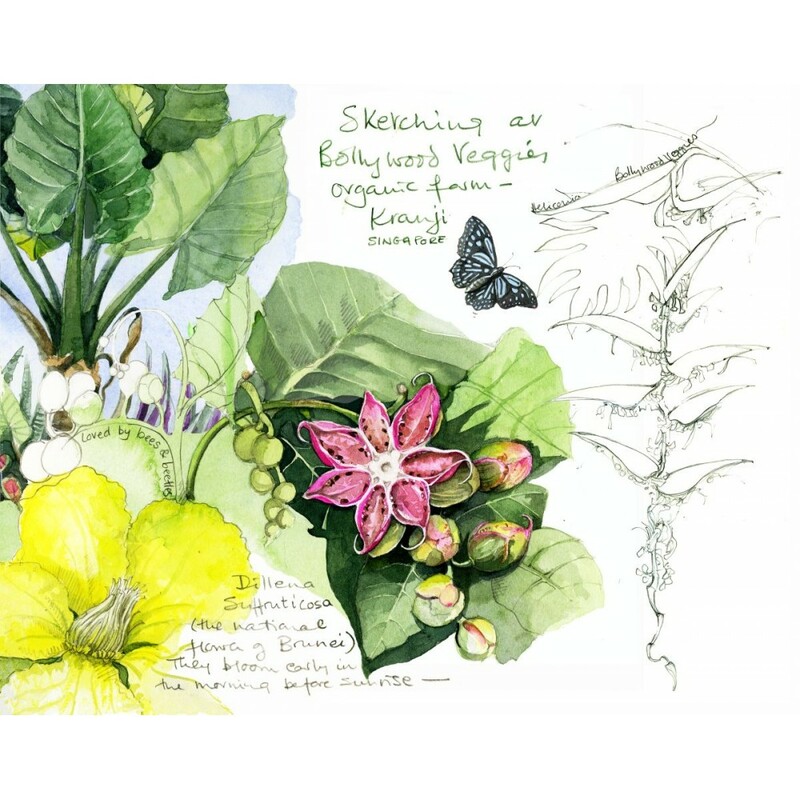 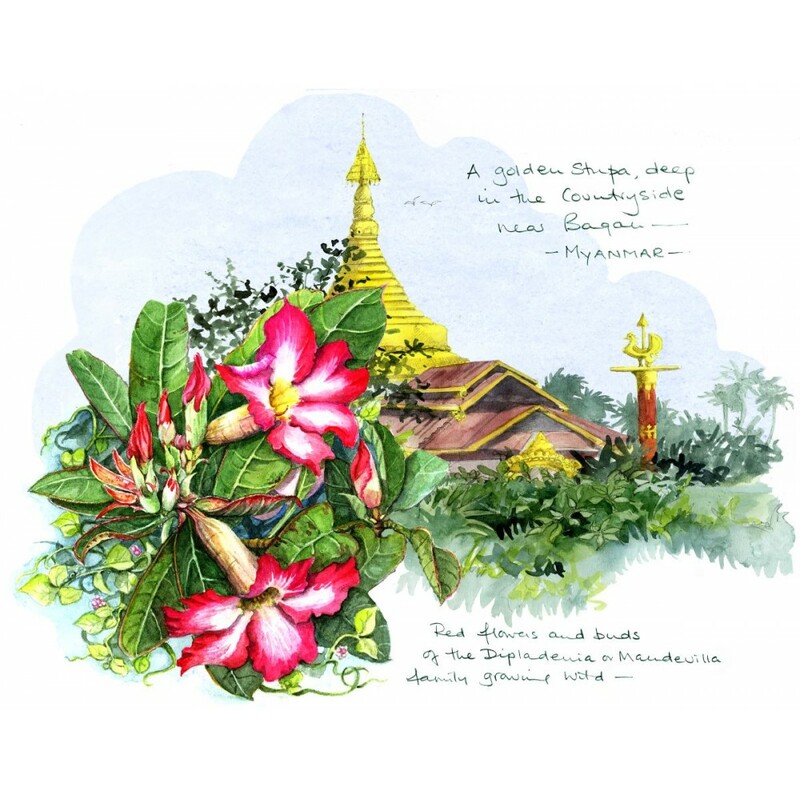 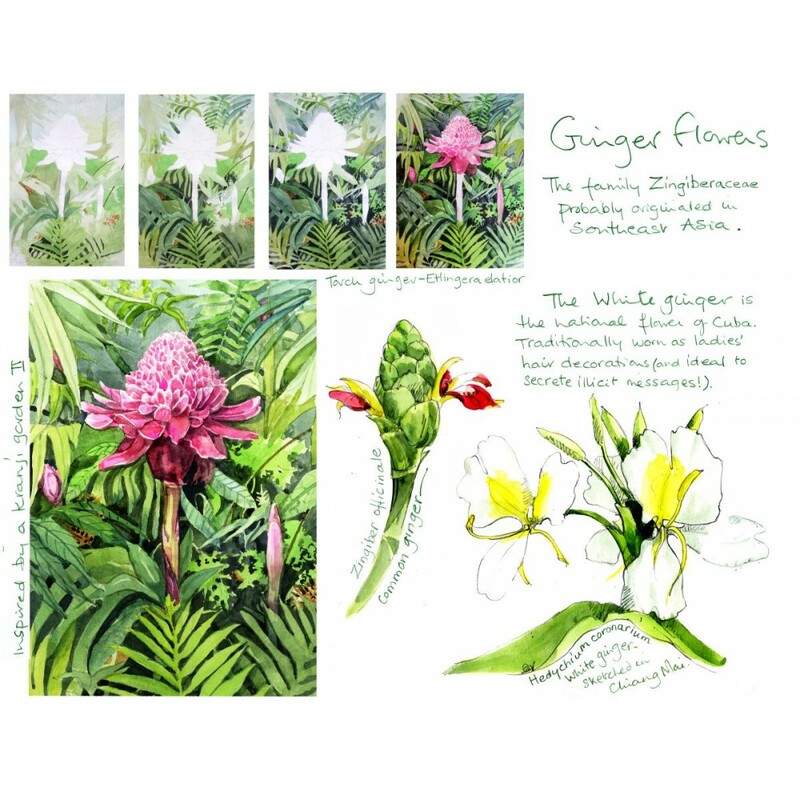 E Roberts is a pictorial travelogue of her sketches, comments and paintings of the Flowers and Plants of Southeast Asia. 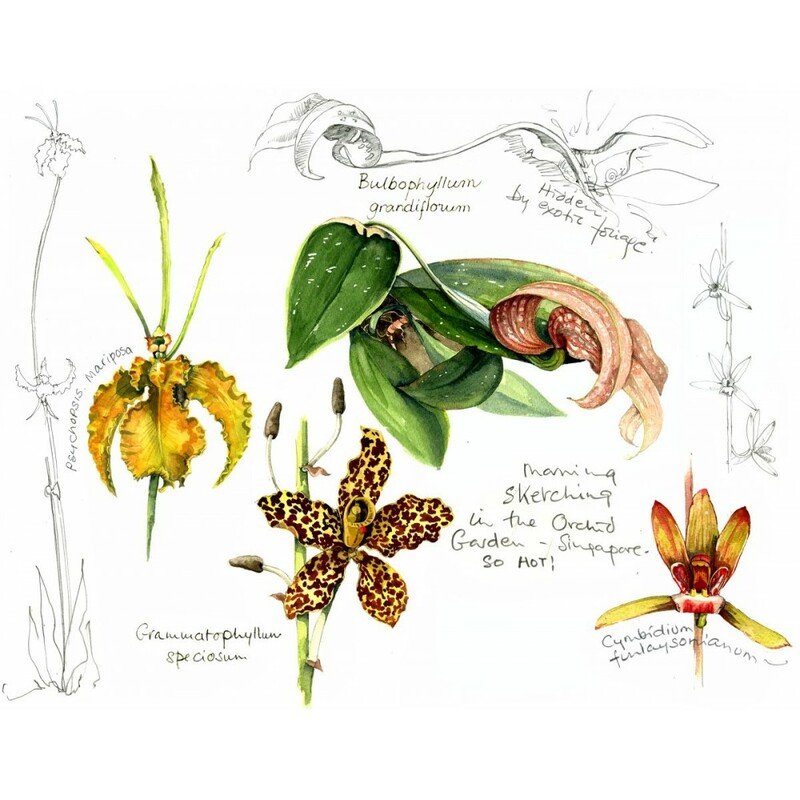 The result is a beautiful and colourful rendition of mostly tropical species together with personal and recorded anecdotes of her discoveries. 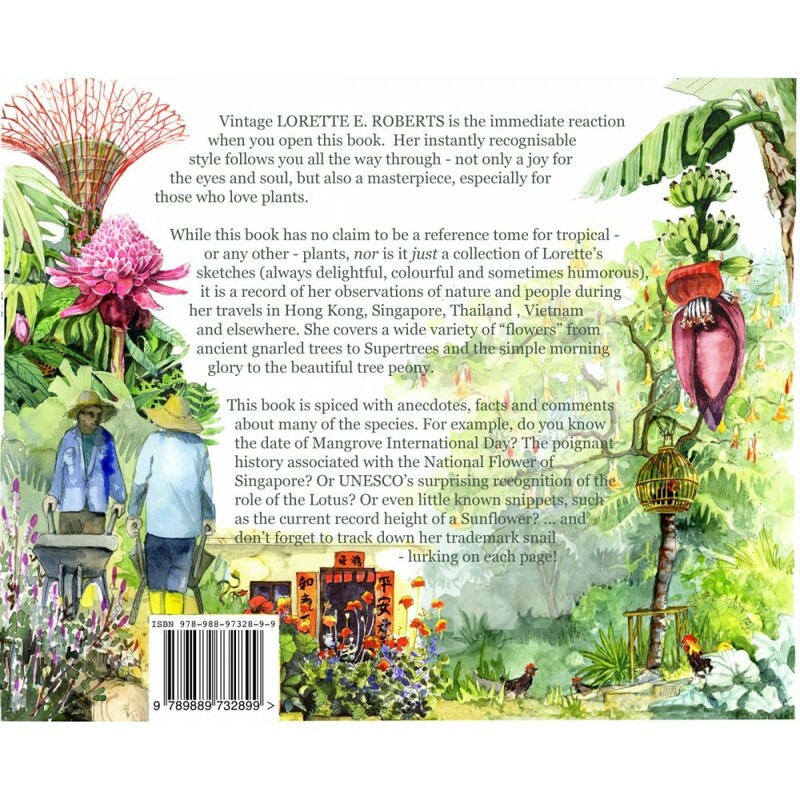 Whilst this book lays no claim to be a reference tome for tropical or any other plants, it is a faithful record of Loretteʼs observations of nature during her many travels in Southeast Asia. 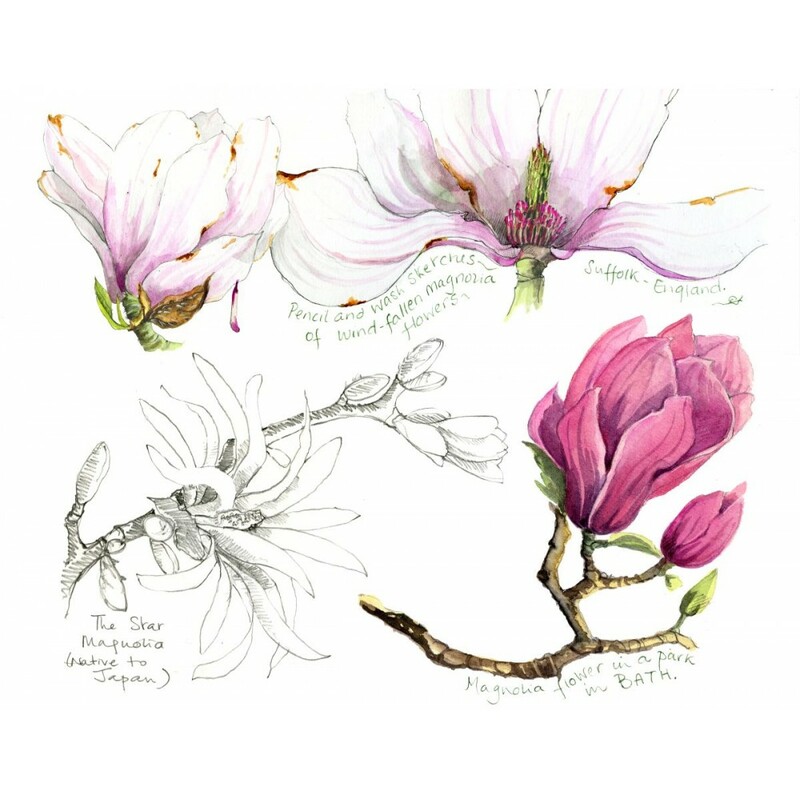 Her instantly recognisable style engages the reader and viewer throughout.